RocketMoMo is an easy to use web building platform. 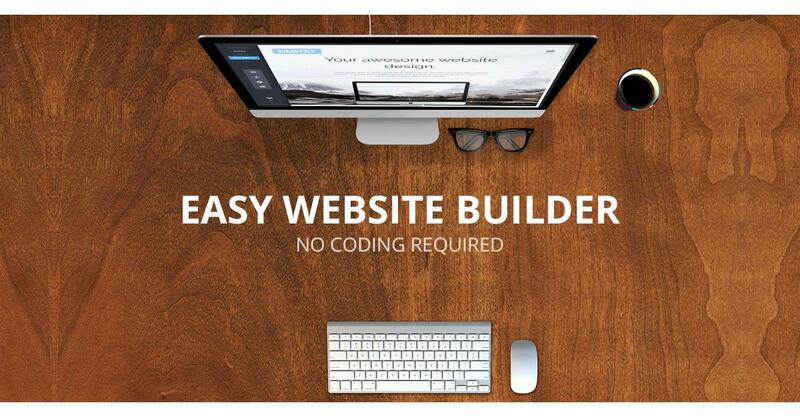 Designed with the work smarter not harder mentality we believe you should be able to build a site. A site that represents your brand, image, e-store and more without having to know how to code or pay outrageous fees. We want you to get back to running your business, enjoying your blog stories, or promoting your personal brand. At RocketMoMo our team is here to help but we honestly feel that with our drag and drop easy to build websites you will be so happy and excited that RocketMoMo will just remain in the background as your behind the scenes support.